Monday to Sunday 9:00 a.m. – 11:00 p.m.
Property Pickup Hours: Mon, Tue, Thu. 9:00 a.m. – 12:00 p.m. Mon, Wed, Fri 5:00 p.m. – 7:00 p.m. 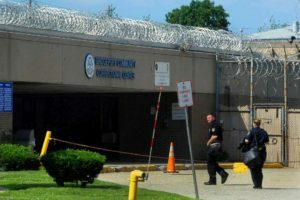 The Bridgeport jail center in CT confines pretrial (defendants attending trial while in jail) and sentenced offenders). Bail bonds in Bridgeport can be posted during correctional hours, to learn more, click here. 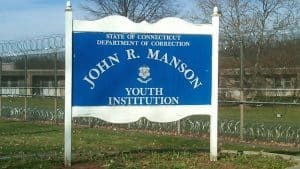 New Commit Bail Posting: After 4 p.m. Hours: Monday to Friday 9:00 a.m. – 12:00 p.m. and 4:00 p.m. – 9:00 p.m. Bail Bonds can be posted at the Corrigan jail during correctional hours. Learn more about using the bail services of a local New London County agent. 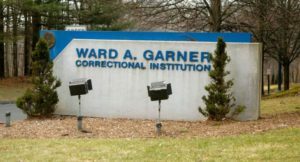 As of January 23, 2018, this facility has been closed, due to a reduction in the inmate population. 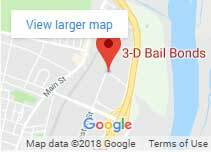 3-D Bail Bonds has local bail agents near the Enfield Police station 24 hours a day, 7 days a week. Contact us at 860-247-2245. Hours: Monday to Friday 9:00 a.m. – 4:00 p.m.
Monday- Friday 8:00 a.m. – 12:00 p.m. and 5:00 p.m. – 9:00 p.m.
Have you been trying to visit a loved one at Garner Correctional Center? Here are the visiting hours at Garner. 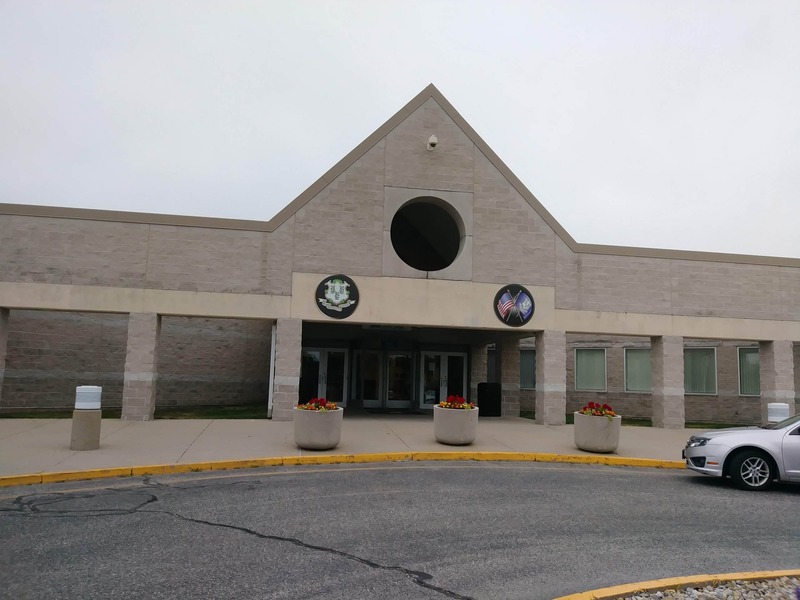 Hours: Monday to Sunday 9:00 a.m. – 10:00 p.m.
New Commit Bail Posting: After 6 p.m.
9:00 a.m. to 12:00 p.m. and 6:00 p.m. to 8:00 p.m. 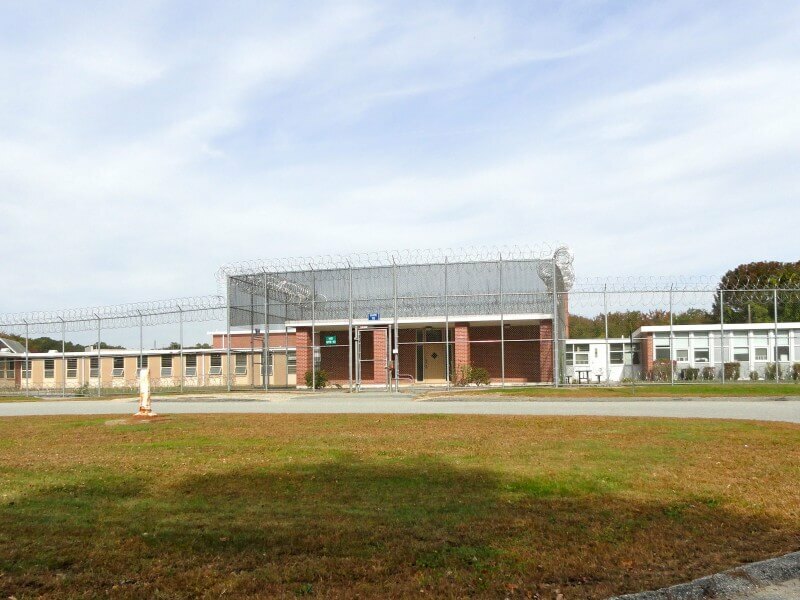 This center serves as the Department’s primary location for housing sentenced inmates under the age of 21. 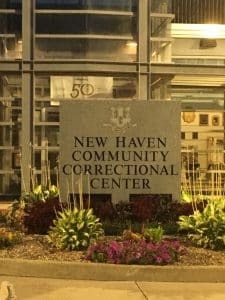 The New Haven Correctional Center is located at 245 Whalley Ave New Haven, CT 06511. 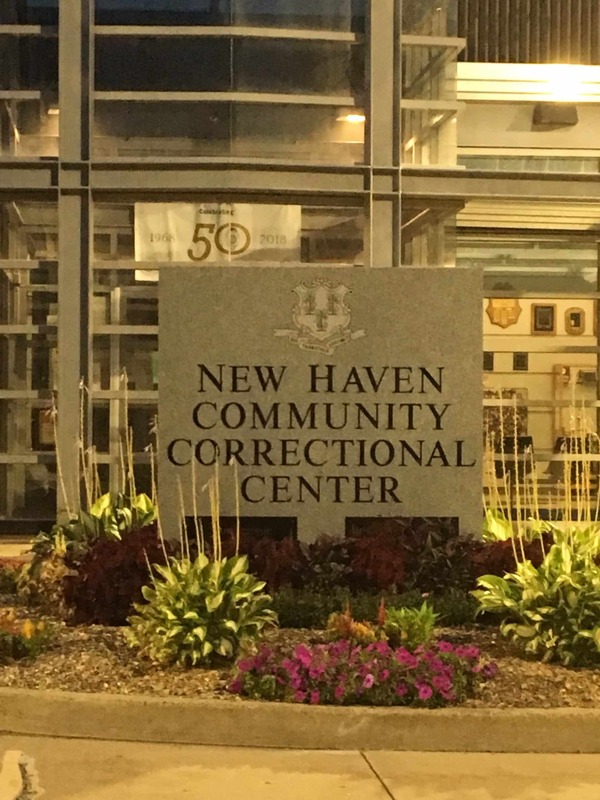 New Commit: Defendants who were arraigned in court and were not able to post the bail bond in court, they will be sent to the New Haven Correctional Center to be booked. 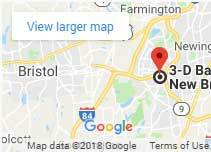 Bail Posting for New Commit Inmates: After 6 p.m.
11:00 a.m. – 1:00 p.m. and 5:30 p.m. – 7:00 p.m.
Our local bail bondsmen in New Haven are always nearby 24 hours, 7 days. 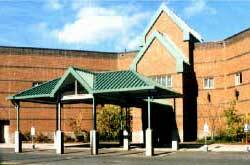 We serve all New Haven local police like East Haven and West Haven police, correctional center, and New Haven court. Bail posting at the correctional center can take some time so we strongly advise customers to call us before heading to the correctional facility. 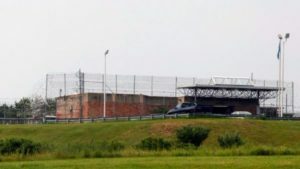 This facility is a level five, maximum security institution. 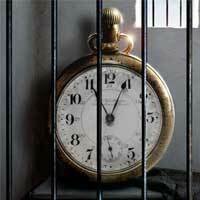 When in need of posting a bail bond at the Northern facility, a bail bondsman must call to make an appointment first. 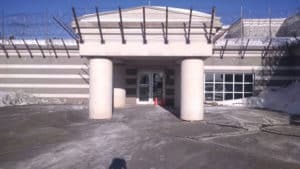 A transfer bail bond means that the bail bond company or representing agent must request the defendant to be transferred to a lower security jail to be processed and released out on bail. One of the jails they could be transferred to is the Hartford Correctional Center. 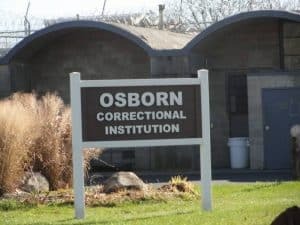 The Osborn Correctional Institution houses the largest number of inmates in the state of Connecticut. This facility is a medium security level. Osborn jail is located at 335 Bilton Road, POB 100 Somers, CT 06071. IMPORTANT: Bail bondsman or bail bond company needs to order paperwork by 3 p.m. latest 4 p.m. The women’s county jail in Niantic is the only institution in the state of Connecticut holding female offenders. 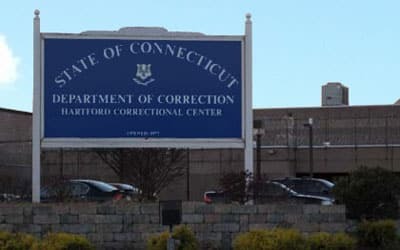 They serve all Connecticut courts and manage pretrial and sentenced offenders. 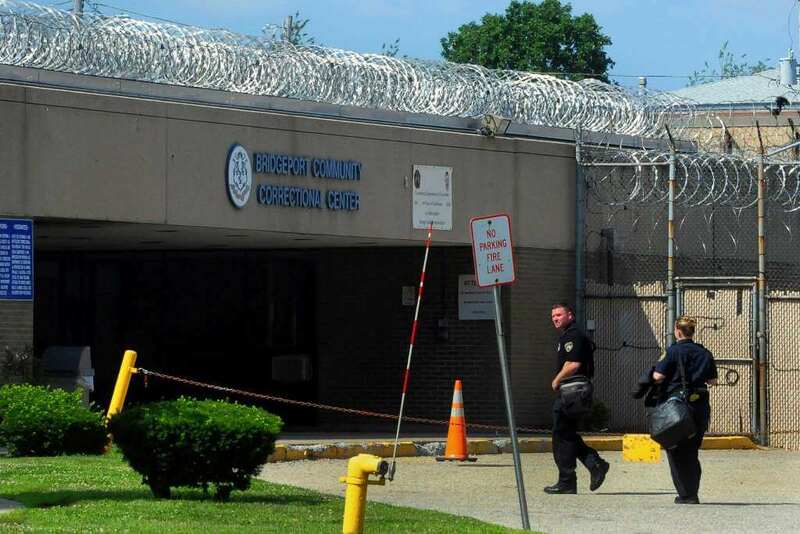 Therefore when someone is being transferred to Niantic for the first time after their arraignment, these defendants don’t get to this jail until 7 or 8 pm at night. Bail Bonds for New Commit at York: Agents can process bail bonds after 7 p.m. Weekends: For Bondsmen at Niantic. Ask for lieutenant and advise that you are calling to verify a bond so he/she can transfer the call. 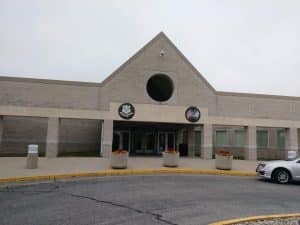 Niantic Correctional Institution offers a variety of programs and treatments for female offenders, learn more here.